Since we launched our roadmap to collect feedback from users at the beginning of this year, team scheduling has been the most requested feature by far. We are happy to see that our users are growing and scaling their businesses with us. When we first started out building CozyCal, our goal has been to create an elegant, simple-to-use scheduling tool for individual business owners. Then as more users began to ask us if we would ever support scheduling for multiple accounts, we realized that the next step is building CozyCal for Teams. As the only developer on this two-person team, Chris took on the heavy-lifting of constructing this feature from the ground-up. After 4 months of ferocious coding and recoding, numerous cups of coffee, several hair-pulling sessions and constant timeline pressuring from me, we are excited to announce that CozyCal for Team's beta version is here! Sometimes, Chris is in the coding mode that demands absolute focus, ferocious speed and quick iterations. But there are also times where Chris is in a state that entails random space-pressing and mental check-outs. As the admin, you can invite new team members to join the shared team booking page. In addition, you can decide to grant select team members admin access. With admin access, the team member can edit booking page settings and delete members. You can create multiple booking pages share their unique URLs for easy bookings. When guests land on your team booking page, they have the option of scheduling an event with Anyone or a specific team member. If there is more than one person on your team, then it defaults to Anyone which follows a round-robin style. How round-robin scheduling works is that CozyCal looks at all the events that have been booked for this event type, then assign the new event to the team member with the fewest booked events. In this way, it ensures that the scheduling load is distributed evenly across the team. The old pricing plan for CozyCal's pro plan is at $15/user per month billed monthly ($20/month billed annually). 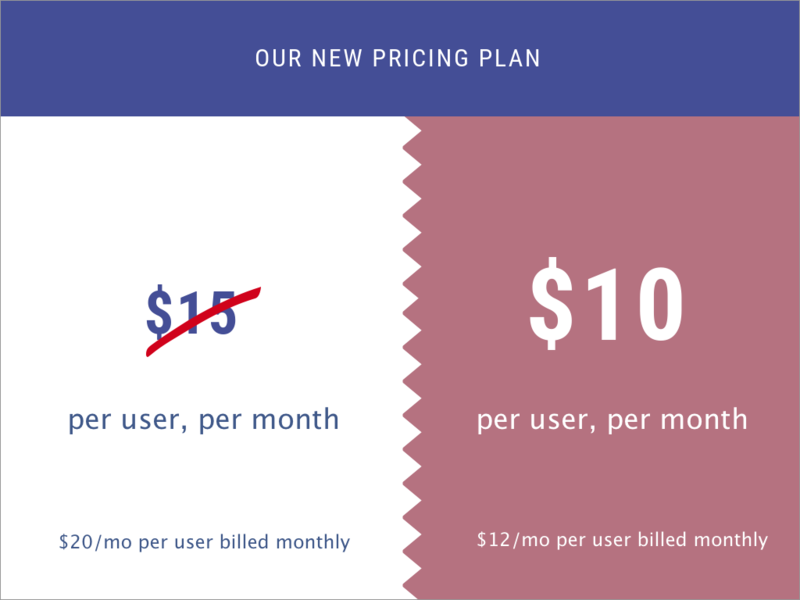 With the launch of CozyCal for Teams, the new pricing plan is now changed to $10/user per month paid yearly ($12/month paid monthly). The main change in the pricing structure is that it is cheaper for individual users who only needs to manage a single calendar. 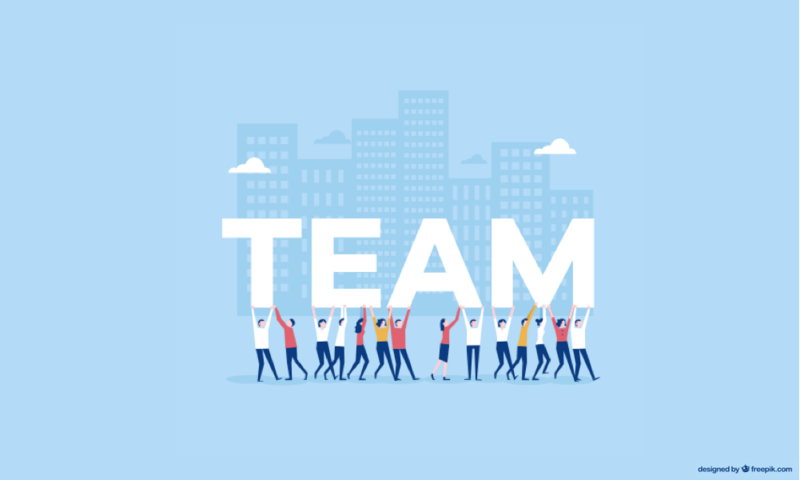 As for users with more than one member on the team, it provides the flexibility for the admin to add additional members at the cost of $10/user per month to their team account. We've poured much sweat and love (and maybe some tears too) into building CozyCal for Teams, and we can't wait for you to try it out! More importantly, your feedback and suggestions are crucial to us as we continue to make iterations and improve CozyCal's team functionality. We want to make sure CozyCal provides the best scheduling experience for both your team and your guests. If you'd like to have a demo session to see how CozyCal's new team features work, feel free to chat with us in the app or schedule a demo session with us.